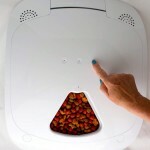 (3.9/5)Petwant 5 meal pet feeder allows you to program your pet’s feeding schedule up to 5 meals a day, one at present time. With Petwant’s digital timer you can program each meal to be served to the hour and minute you choose, with no preset times like other feeders. 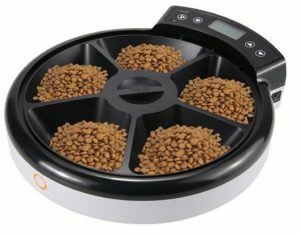 The feeder is suitable for dry food and if you want to feed your cat wet food, it needs to be served in less than 24 hours. 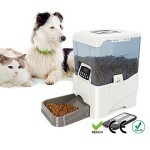 PetWant 5 meals pet feeder has CE/RoHS certificate. The CE marking certifies that a product has met EU standards for consumer safety, including health or environmental requirements. PetWant feeder can feed your cat up to 5 meals, one will be always exposed at present time. So only 4 meals can be programmed. The inside tray with the 5 compartments rotates clockwise exposing one compartment at a time and the lid keeps still. This tray can be easily lifted out with the push of a button located in front of the feeder. 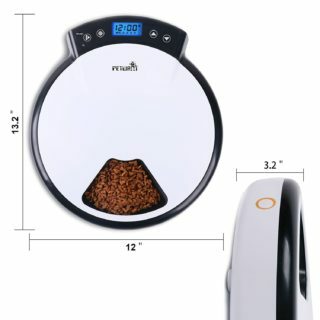 To program the unit you need to program the current time on the feeder, then program each compartment according to the number of meals to be dispensed in one day, up to 4. 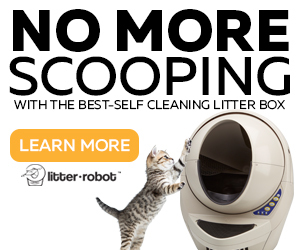 Finally, you can record your personal message calling your cat to eat. 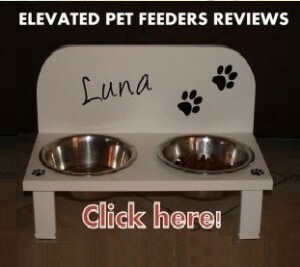 With this feeder, you can set up a feeding schedule of one meal a day for 4 days or two meals a day for 2 days, etc. Only 4 meals are programmable since once it’s exposed. 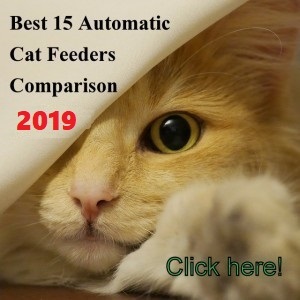 If you want the feeder to dispense one meal a day for 4 days, you just need to program one meal time to the hour of your preference, and then skip the other numbers. The tray will always rotate at the time of the day you chose so if you place the food in the 4 compartments, you can leave the feeder up to 4 days without refilling it. The timer works similar to the cell phone alarm so it’s really easy to program. 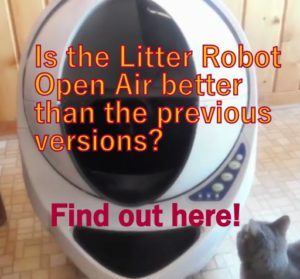 WHAT ARE THE PROS AND CONS OF PETWANT 5-MEAL AUTOMATIC FEEDER? Ability to work with AC adapter and batteries in conjunction, this way the feeder retains the programming if a power outage occurs or when changing batteries if kept plugged in. 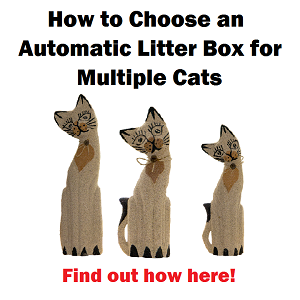 You can customize a feeding schedule according to your cat’s needs. 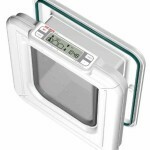 Secure locking system on top lid that can be only released by a push of a button. If the lid isn’t snapped properly, a smart cat can outsmart the feeder and pull the lid from inside. Food compartment could be narrow and deep for cats with a big head. The audio quality of the recording isn’t good. 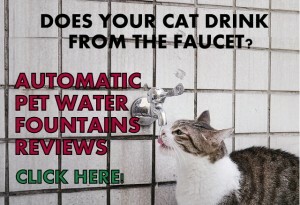 It doesn’t have ice packs, if used with wet food needs to be served in less than 24 hours. Some customers freeze the wet food for a few hours and place it in the feeder for the next morning. Placing the lid back on it’s a little tricky because it fits very precisely without any play once it is locked. 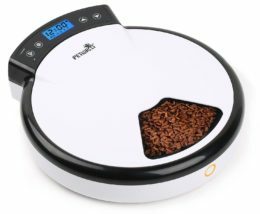 PetWant 5 Meals Automatic Pet Feeder is a product made in China that is distributed for several brands, but the manufacturer is PetWant. 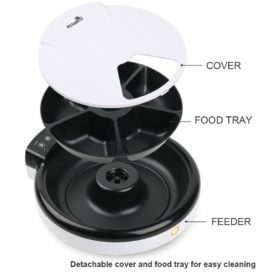 The quality of this unit is higher than other low priced dish-shaped feeders made in China, however, a few customers report that the audio feature doesn’t work. Anyway, the Company offers 100% satisfaction guarantee. 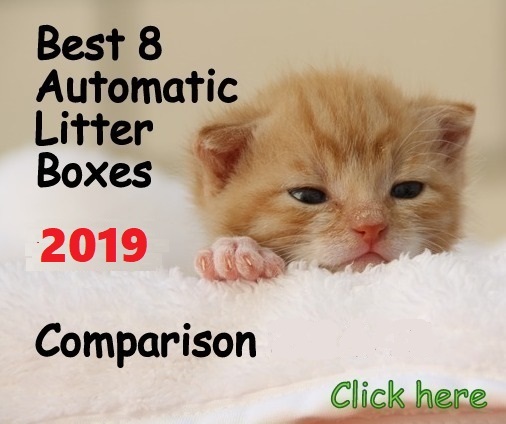 With this automatic feeder if you want to feed your cat several times per day you will need to refill the dish every day, but if you feed your cat once a day you can leave the unit for 4 days.